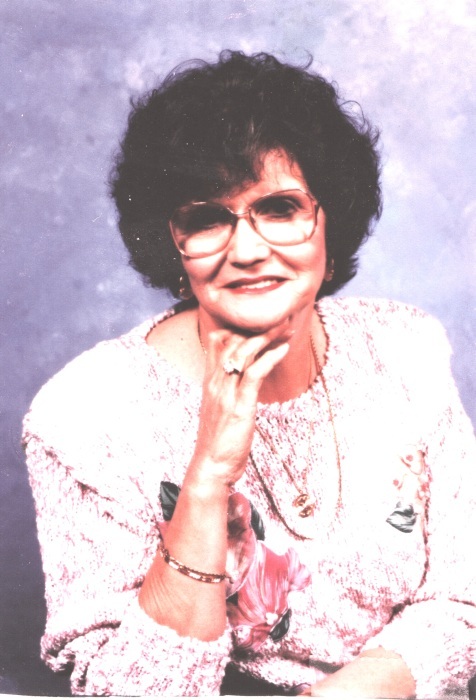 Dorothy Jean Gates, 81, passed away peacefully on Wednesday, October 31, 2018 at White Oak Manor in Kings Mountain, NC. She was born on August 29, 1937 in Dickenson County Virginia to the late James and Norma Amburgey. In addition to her parents she was preceded in death by her son, Michael Gates; her sister, Fay Spears; brothers Paul Amburgey and Ron Amburgey; and husband Richard Gates. Left to cherish her memory are her son Keith Gates and Shirley Ahern; daughter Deborah Swisher and her husband Robert; granddaughters Heather Moore and Erica Gates; grandson Sean Swisher; great- granddaughters Leanna Moore and Autumn Crosby; great-grandsons Brandon Moore, Joseph Stiers, and Ethan Stiers; sister Bertie Ramey; brother Jim Amburgey and wife Carolyn; as well as many nieces and nephews. She was a wonderful and loving mother and grandmother. She loved the Lord, loved to laugh, loved animals (especially her all her little dogs), loved the mountains and most of all loved spending time with her family. She was great cook and everyone will remember all the wonderful meals she so loving prepared. We were all so very blessed to have had her in our lives and she will remain in our hearts forever. The family would like to give special thanks to the staff at White Oak Manor of Kings Mountain and Cleveland Hospice for all their wonderful care. A service to celebrate her life will be held 2:00 pm Monday, November 5, 2018 in the chapel of Woodlawn Funeral Home, Mount Holly. The family will greet guests for one hour prior to the service at the funeral home.